Workshops are one of the best ways to rapidly brainstorm ideas, capture scenarios, mine for patterns, etc. The challenge can be designing an effective workshop. In the book Scenarios, Stories, Use Cases: Through the Systems Development Life-Cycle, Ian F. Alexander and Neil Maiden present The Six P’s Workshop Framework. Why are we doing the workshop? How should we function as a group? What should the workshop produce? Where should we gather and share space? When should things happen and in what order? As you can see, the six P’s (Purpose, Participants, Products, Place, and Process) create the overall frame. 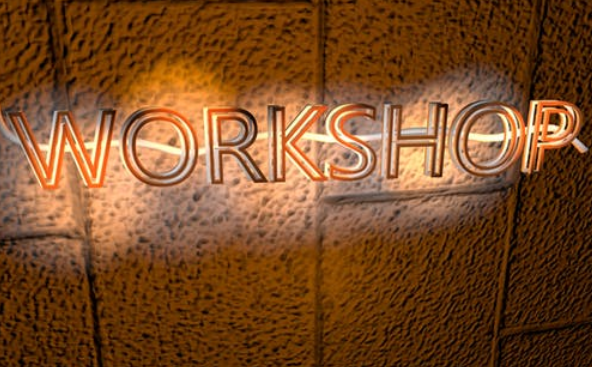 By addressing the question and the concerns, you can design and shape a more effective workshop.